Forty Winks - Natural Latex Mattress Store Crows Nest NSW. Forty Winks is a successful and well established bedroom furniture retailer. With over 30 years of experience, Forty Winks provides their customers with excellent customer service, a wide range of mattresses and only the highest quality of products. Recently, Forty Winks has expanded its retail footprints even further, with opening of its latest store in Chatswood, Sydney. Forty Winks has a total of 100 stores scattered all over Australia. This specific store is located in Crows Nest, in the beautiful province of New South Wales. One of the greatest values withhold by Forty Winks is their excellent customer service. Forty Winks ensures that every employee is well educated on their products and have no difficulties in advising their customer which product would fit their needs the best. In order to achieve that, every employee working at the Forty Winks stores undergo a regular industry product program. This program helps the employees to be able to advise their customers on what mattress shape and density would fit them the best. If you visit your local Forty Winks store do not hesitate to request for your personal sleep expert. In case you would like to buy your product online, you can also visit Forty Winks website. 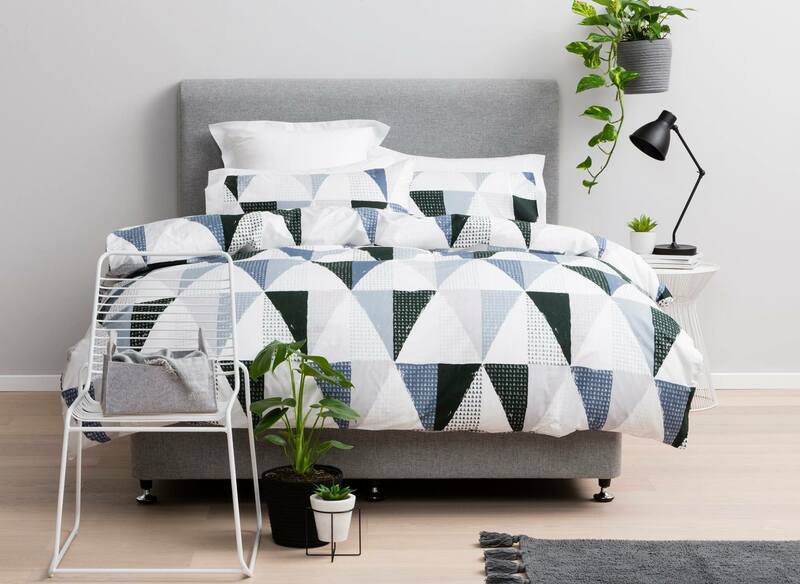 Forty Winks is Australia’s true bedding expert. They offer a wide range of mattresses, beds, bedroom furniture, children’s furniture and other bedroom accessories. If you decide to spoil yourself with a really good quality mattress, latex mattresses are your best bet. Natural latex mattresses are very durable, breathable, hypoallergenic and are soft yet supportive. In fact, latex mattresses sold at Forty Winks are with Vita Talalay inside. Vita Talalay produces 100% natural latex mattresses, latex mattress toppers and latex pillows. Vita Talalay, together with Forty Winks, ensure that your latex mattress is only from natural materials, and has been produced in a sustainable and environmentally friendly way. Choose your healthy sleep experience with Vita Talalay.